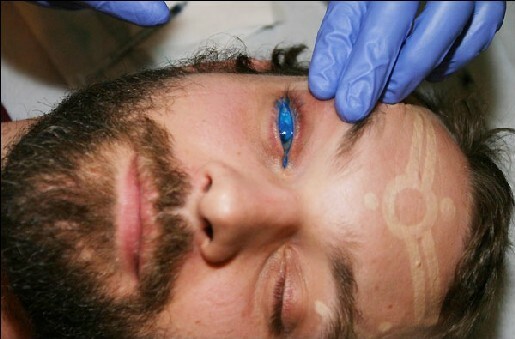 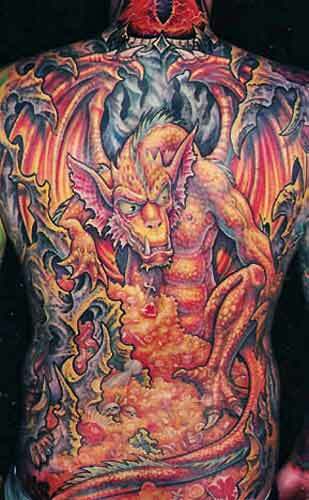 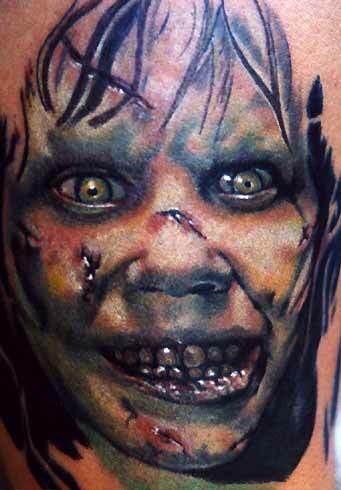 tattoo artists became even more involved in the making of movie tattoos. 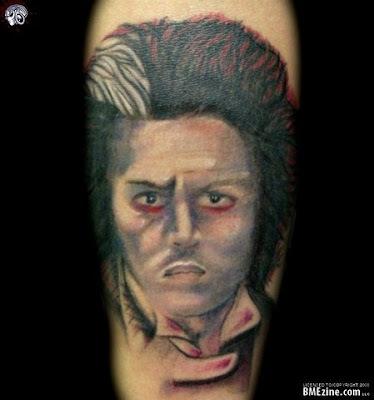 Thought i would find out if anyone else has any movie tattoos. 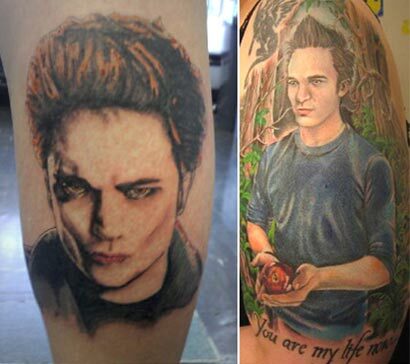 The tattoos are fake and they were put there for a movie.